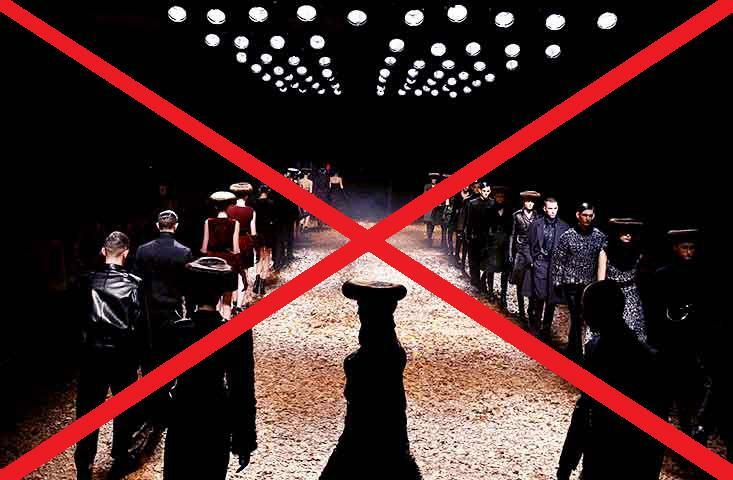 NO RUNWAY SHOW FOR ALEXANDER MCQUEEN A/W13. Cancel PFW. No wait, cancel Fashion Week altogether. There will be no elaborate, spectacular extravaganza for the Alexander McQueen collection at the upcoming Paris Fashion week, according to WWD. Sarah Burton, who is currently expecting twins, will be on maternity leave during Fashion Week and therefore the collection will be showcased as a presentation to limited members of press, buyers and PR, narrowing the guest list down to 100. Don’t get me wrong, the girl needs a break, ESPECIALLY as she’s creating two lives, but my God, Paris Fashion Week just won’t be the same! Wishing Sarah Burton all the best with the rest of her pregnancy and birth, fashion can be on hold until September, right? Do you like my Paint edited photo by the way? Whoever said I’m not a computer pro is a liar, I tell you, LIAR. This entry was tagged Alexander, burton, fashion, mcqueen, Paris, pfw, sarah, show, week, wwd. Bookmark the permalink.